Following a fantastic finish at last week’s season-opening Daytona 500, NASCAR this week zooms to the Atlanta Motor Speedway for the Quiktrip 500. Atlanta is a 1.5-mile quad-oval track with high tire wear, so although it is most comparable on the NASCAR circuit to Texas Motor Speedway there really is no comparison to it. As a result, the machine learning statistical models and similarity scores at RotoViz heavily rely on track history. 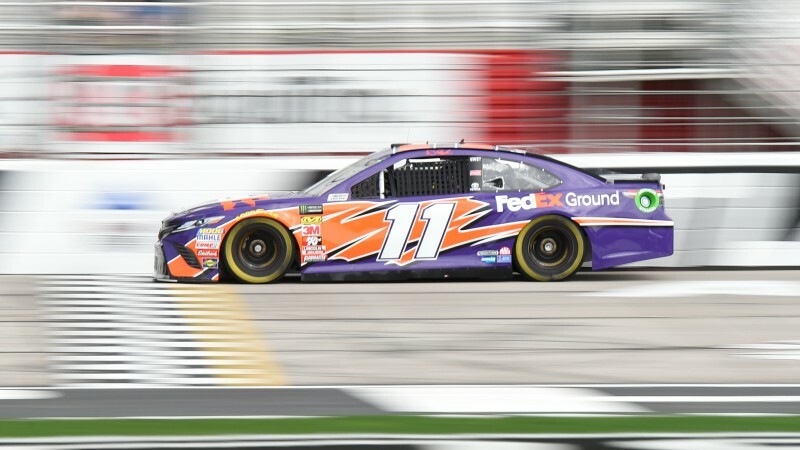 Nick Giffen uses his machine learning statistical model and RotoViz’s Driver Sim Scores to find the top bets for Sunday’s race. When sorting through the head-to-head driver props for Atlanta, I’ve opted to focus most on track history, practice times, and the projected finishing positions in the RotoViz tools. Here are three props that have caught my eye.